You understand how hard it is for your organization to clearly communicate. 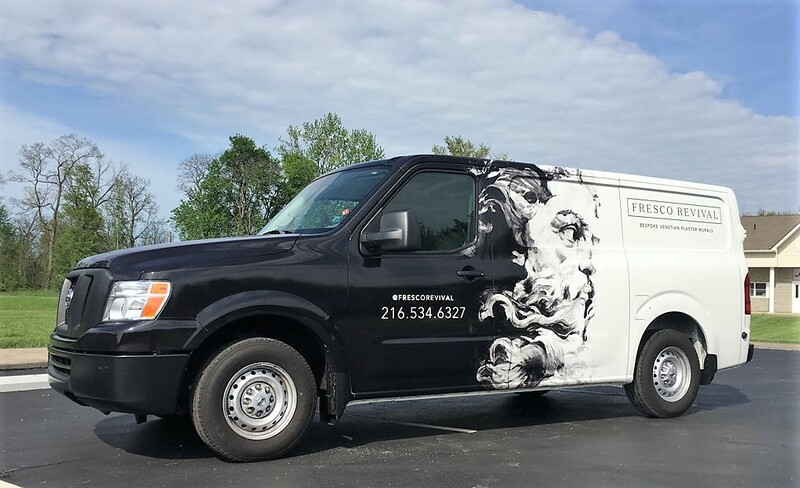 With high quality graphics that unify your message across signs, environmental themes, and car wraps, you can be sure you get the right word out. 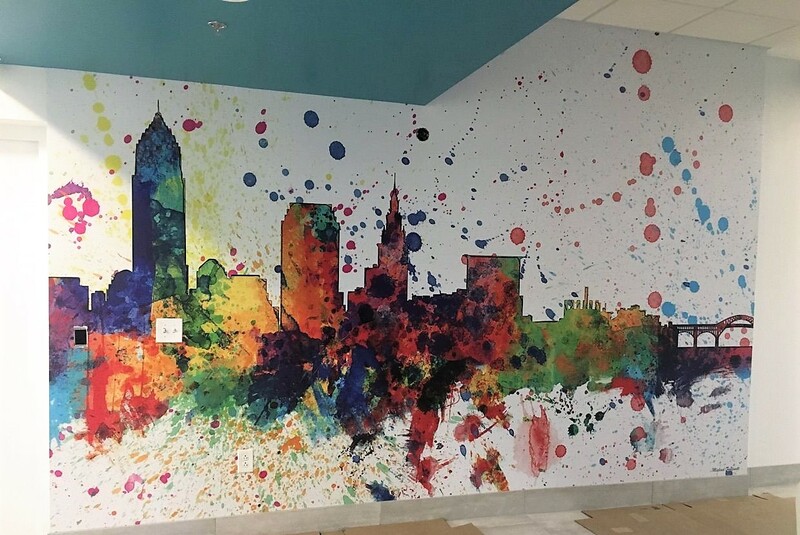 The vinyl applications for printing window, wall and floor graphics is almost limitless. Learn more about how you can carry your message throughout your space. Your brand is one of most important aspects of your business. It conveys quality, trust, reliability, and value. Your brand can even evoke emotion. Ultimately it determines if a customer becomes a loyal, repetitive customer or not. Don’t trust just anyone with something as valuable as your brand. Trust the professionals at Pro Image. Take your advertising on the road with our custom car wraps. Customers will be able to identify your company when you pull up. Immersively communicate your message for your office, retail location, or church through the use of stunning environmental theming. Signs are important for all businesses. 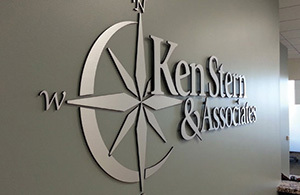 We can work with you to create everything from billboards to wall-hung menus.